We've grown this little 'ol toy box revolution from a small bean, up up up to the clouds, but it's you people who've watered us. Without every signature, share, like and comment on social media we are nothing. Join our collective tantrum and sign our petitions. 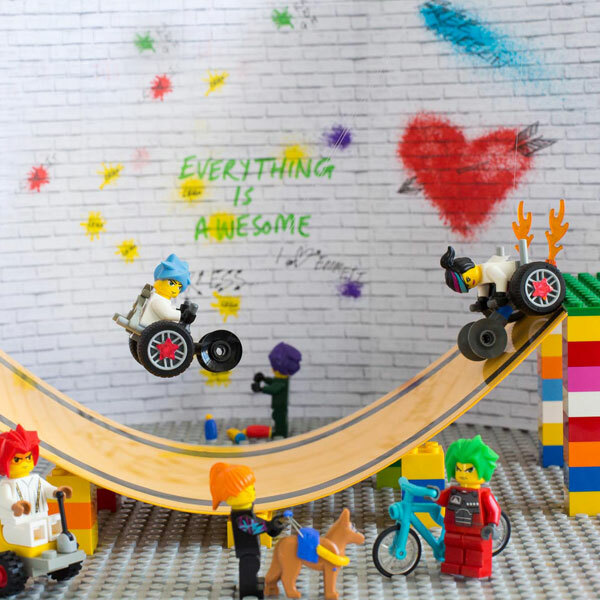 Dear Lego, Please think outside the brick box. Mix it up a bit! Add some brawn, stamina, a few sweat bands, couple of half pipes and some lightning fast wheels. 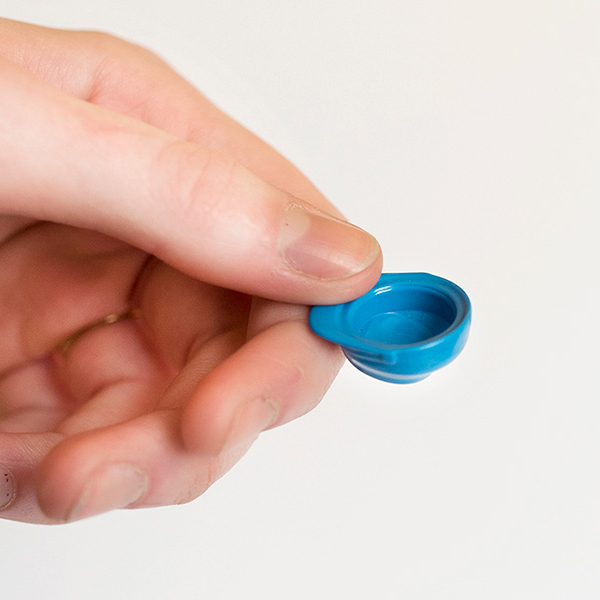 We know you have one mini-figure wheelster now, but we want more! Sign our Lego Petition today. Ho! Ho! Ho! Let’s take diff:ability out of the hospital sets and into the grotto! 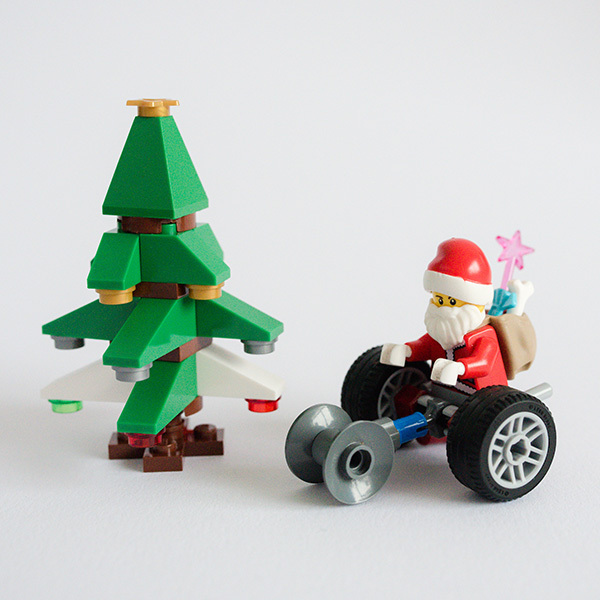 Let’s put some wheelchair vroom vroom in the toy box for Christmas and help generations of kids (both with and without disabilities), grow up with a more positive attitude to human difference. Vote for our Christmas design! 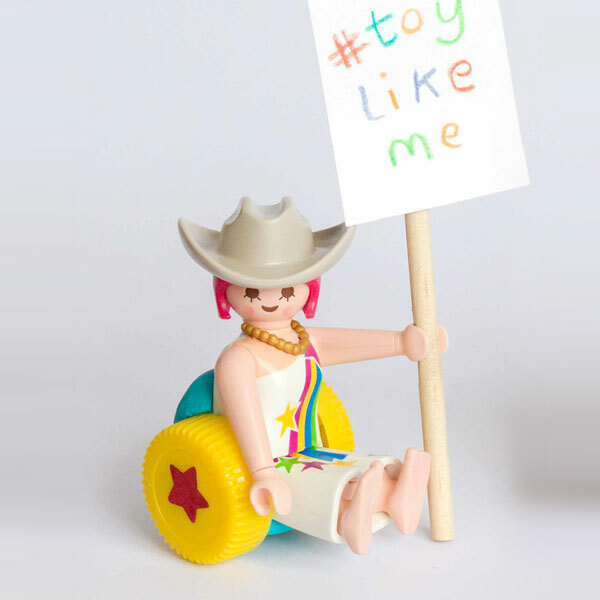 We asked Playmobil to change the way kids view diff:ability by including it in the toy box in a fun, inclusive way, to be the first to take diff:ability out of toy hospital sets and into the fancy dress box. Shake it up a bit! 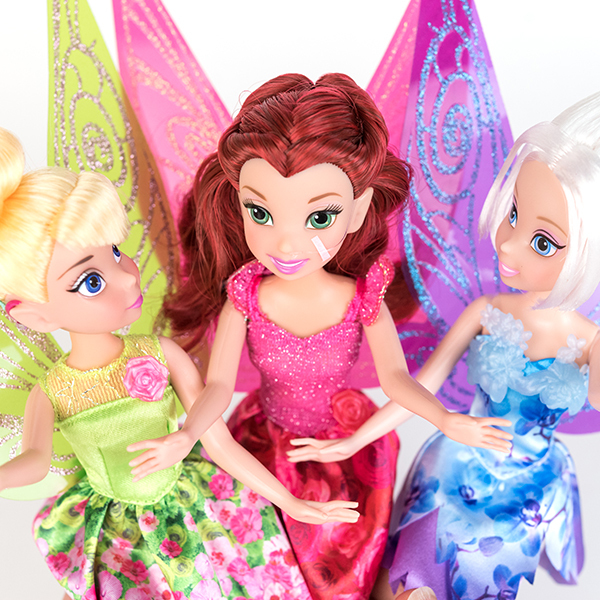 Add some sparkle, a sprinkling of magic! They said yes! Read our successful petition.